SNACKS FOR A WEEK. 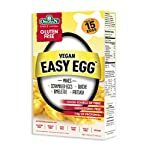 12 delicious, healthy and nutritious vegan snacks for the whole week. WHOLEFOOD MEAL REPLACEMENT AND PROTEIN SHAKE. 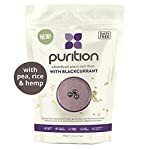 Purition is more than just a high protein powder. 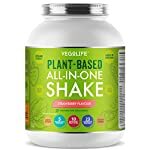 It is a natural, healthy, real food alternative to meal replacement shakes, smoothies and protein supplements, made from real wholefood ingredients and a vegan source of protein. NATURAL INGREDIENTS. 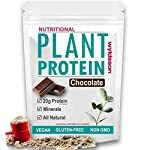 You will find none of the processed powders, additives, sugars or flavourings found in regular protein powders and meal replacement shakes. Just natural protein, healthy omega fats, fibre and the vitamins and minerals your body needs. 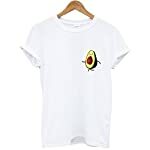 Vegetarian Society Vegan Approved. GUILT FREE, GREAT TASTE, : You should enjoy being healthy, protein doesn’t have to taste like chalk. Mix 2 scoops (30g) of Vegan Protein Powder into 300ml (or to your liking) of water or nut milk for a great tasting, creamy guilt free shake. 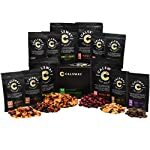 You can also add your Free Soul protein to pancakes, smoothies or any number of gorgeous, healthy recipes to make sure you get your protein in and fight the dreaded sweet tooth, which has you reaching for chocolate or sweets. 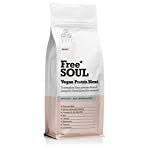 SPECIFICALLY FORMULATED FOR WOMEN: Free Soul protein is scientifically formulated to promote lean muscle growth, support muscular recovery and fuel your muscles for high intensity training. Supplementing with Free Soul protein on a daily basis supplies your body with macronutrients that promote lean body composition, curbed appetite, optimum performance and well-being. 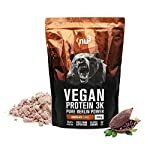 ULTIMATE LEAN PROTEIN: The best quality Vegan protein powder containing 20 grams of protein per scoop, only 112 calories, plus some other goodies. Peruvian Maca, to regulate female hormone balance and improve mood. Siberian Ginseng and Guarana, a natural stimulant to subtly boost energy levels. L-Carnitine, aiding metabolism and energy levels. Also; Iron, Calcium, Magnesium, Vitamin B Complex and Flaxseed. 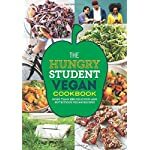 ✅ NEW DESIGN: HEALTHY EATING MADE EASY – The Vegan Plate by j&m allows you to easily follow a vegan or vegetarian diet with colourful sections to guide you in your food choice and portion size. 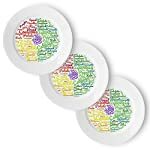 ✅ DURABLE MATERIAL – Our 10 inch meal plate is made of Melamine plastic which is durable, shatter-proof and dishwasher safe. 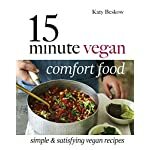 ✅ KEEP FOOD INTERESTING – We’ve included lots of great vegan and vegetarian options so you never get bored. Some you’ll know, some you won’t. Use our plate to go fully vegan or to swap out a meal for a vegan alternative.